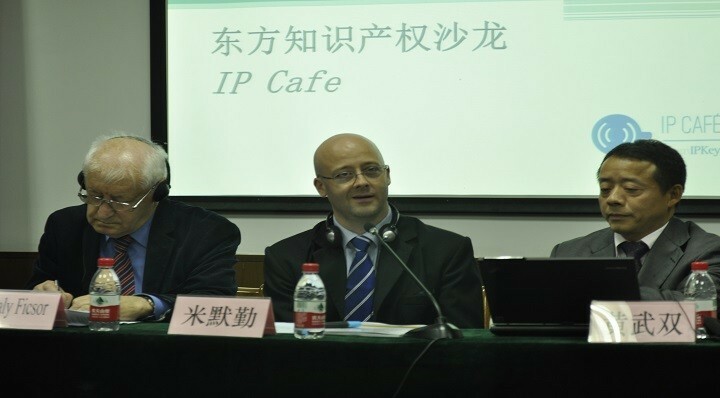 In this IP Café, IP Key and East China University of Political Science and Law have invited experts from the European Union and China to share their insights on ongoing legislative reforms and recent case law in relation to the broadcasting of live events. 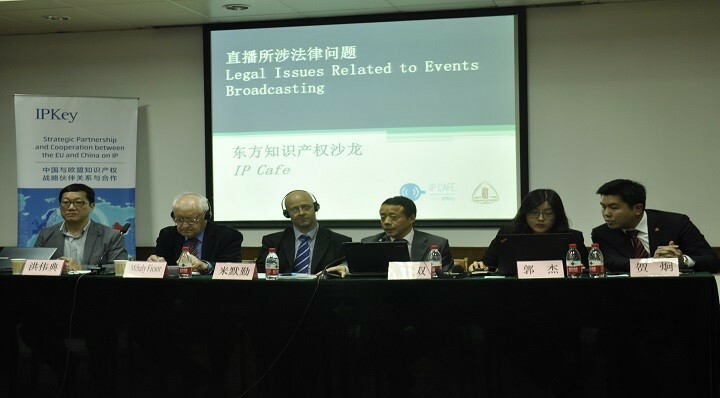 What are the legal provisions protecting broadcasts of live events, both on traditional media and the internet and how do these differ internationally? How should we respond to online piracy of live broadcasts? Does the anti-unfair competition law provide for an alternate ground for claiming compensation? 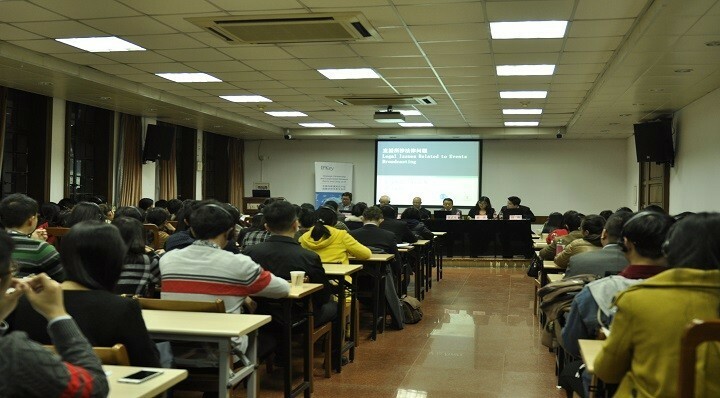 Join this IP Café to share your views and raise your questions to our panelists.